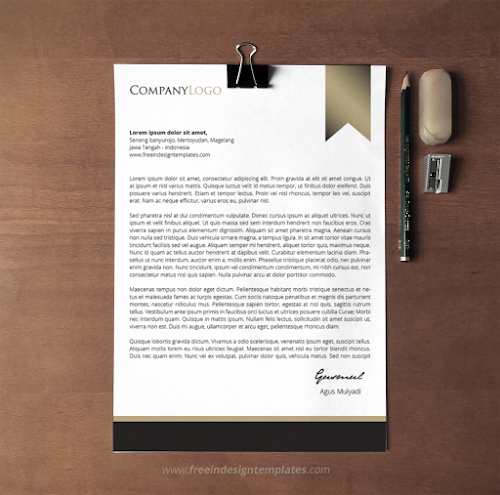 This is my first Indesign Letterhead template i've ever create. I try to make a simple letterhead design with a little touch of brown shades. And of course, this template is fully editable.